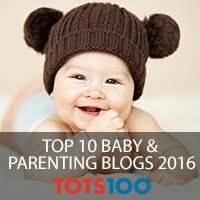 I have been meaning to write this post for quite a while, but as I head towards 30 weeks, I can put it off no longer! 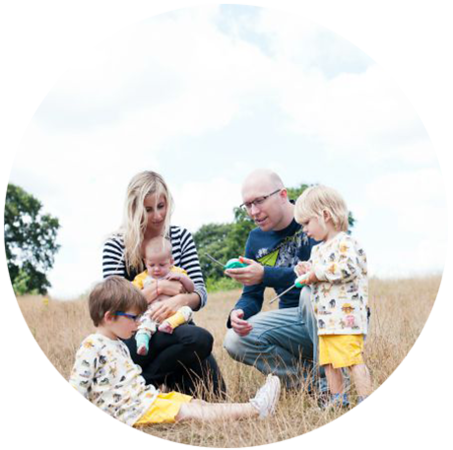 This pregnancy as well as turning to my fail safe essentials from the last two, I have discovered new products that have made life easier and I wanted to share a few. I have had real trouble swallowing some of the pregnancy tablets that we are encouraged to take in our first trimester, and found that many left a horrible taste in my mouth that I couldn't shake. 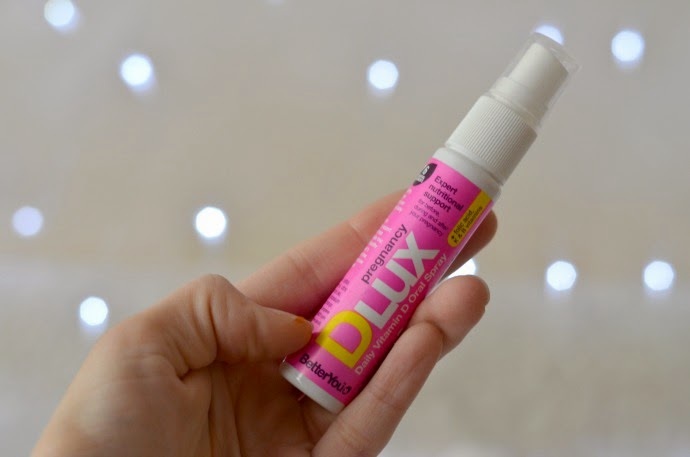 My find of this pregnancy was a spray by D-Lux that contains all the vitamins and folic acid recommended, that sprays into the inside of my mouth and tastes of peach. It is a handy handbag size and so much easier to take. It has meant I continued with the vitamins past the first trimester too. Despite it being my third baby, I still love having pregnancy apps on my phone. With both the boys I had the babycentre app, but it hasn't changed and I remember things so well, that I was happy to find a new app with daily information. 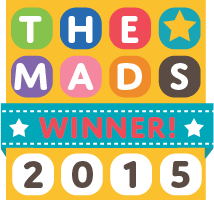 Babybuddy is a free app that tells you a different piece of information every day as it follows your journey. Whether you are having your first or third, it is a lovely companion. With an anterior placenta again, it took me a little longer to feel movement, and it wasn't until 24 weeks that I felt confident monitoring the little guy. I loved my fetal doppler in those early weeks and hearing the little heartbeat although I would advise using with caution and not expecting to hear anything too early. I held off until 13 weeks and by 16 I had the hang of it. I don't really listen in any more as I feel him kicking so much but it is still a beautiful sound. 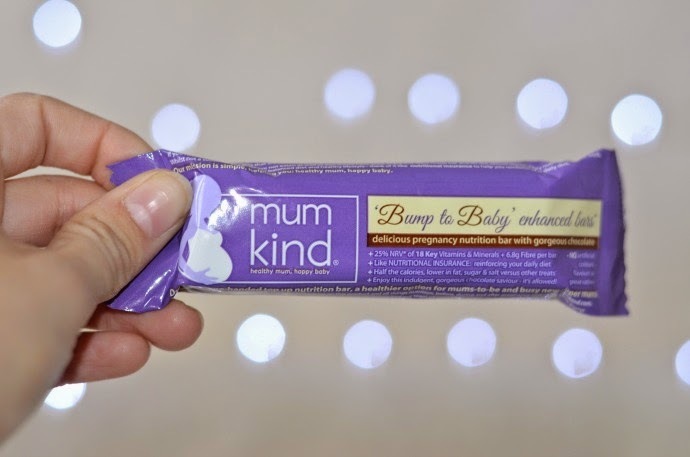 At the Baby Show in October I discovered a new brand - Mum Kind who offer snack bars specifically for pregnant women - and they were chocolatey! They taste lovely, and they are definitely my favourite way to get extra vitamins. There are also sweets that are full of goodness and designed to help with morning sickness as well as a cordial to add to water for those that find it hard to drink enough. With this being my third baby in as many years, my stomach muscles are . . . well not that strong! I seemed to pop around 7 weeks and hiding my bump until after our 13 week scan was tough. 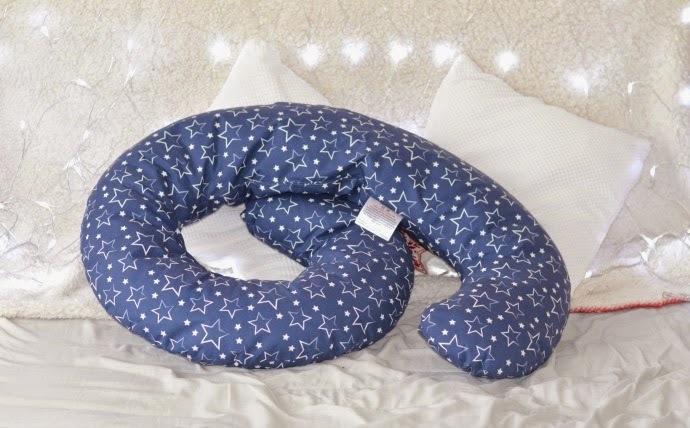 Having a bump also puts pressure on the rest of your body and by the time I roll into bed after a long day with the boys, I have loved curling up with my maternity pillow from Kit for Kids. It is long enough to come up under my head, along the length of my body and curl around my knees, meaning it supports my bump as well as keeping the pressure off of my hips. When I kept waking up on my back, I also found this pillow behind me was super comfortable and kept me at an angle. What were your pregnancy must-haves? Disclaimer: I was sent some of these products for the purpose of the post, others I have chosen to include. All opinions are completely my own. Great photos! Your bump looks so cute. Good luck! !